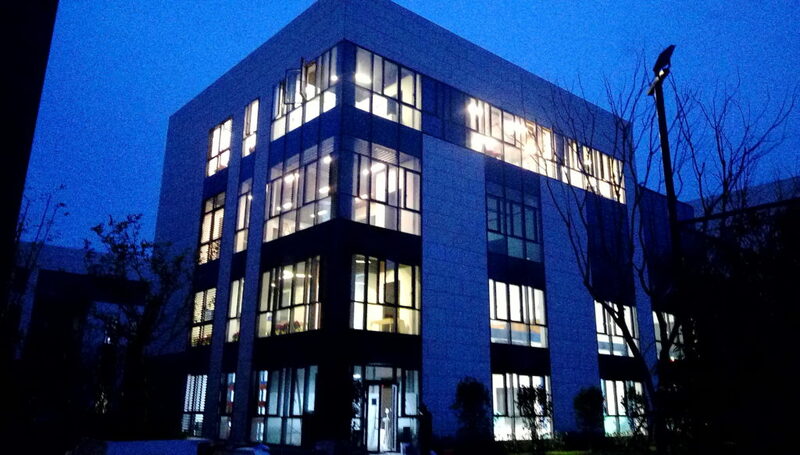 In order to serve for the increasing business in China, Egger Shanghai received the new building exactly within the planned schedule. 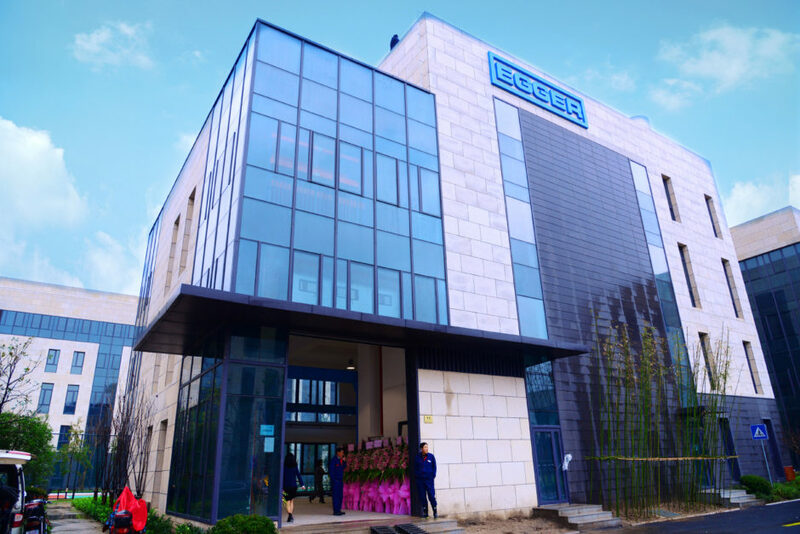 At the end of 2018, December 11, the team was very glad and proud to open and start a new page for Egger group in China. 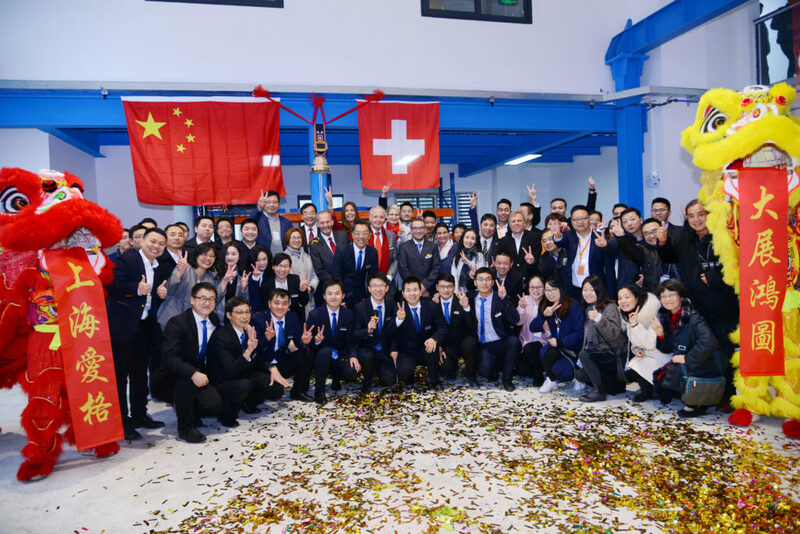 Around 70 participants attending the ceremony, including district major from Baoshan, numerous customers, suppliers and friends from different parts of the country. Performance by one pair of “Chinese dancing lion” excited all guests surrounding in the first floor. In Chinese tradition, this is called “Fortune lions presenting good lucks”. 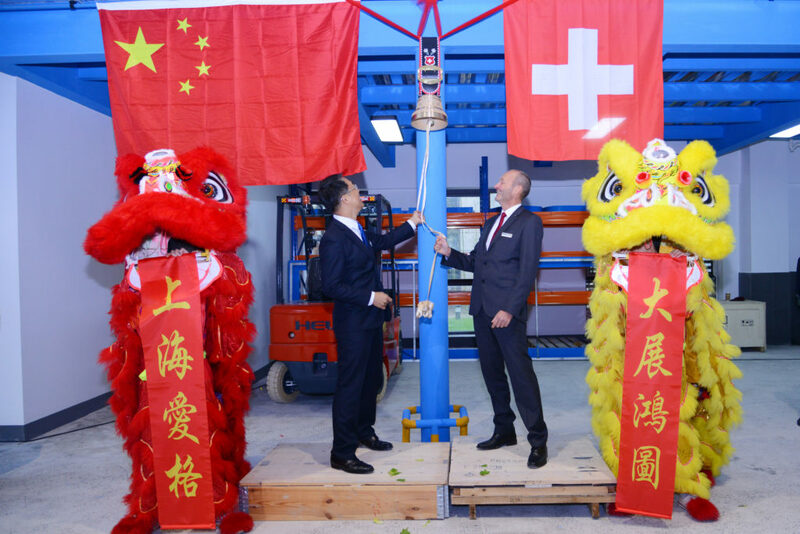 A Swiss cowbell has been sounded, as a precious gift from Headquarter in Switzerland, to symbolize the successful cooperation and business for the future. All participants were so exciting and happy gathering together for this opening ceremony. Standing on this new starting line with solid ground, Egger Shanghai is going to establish a substantial platform in China, with an Asian focus and global vision.